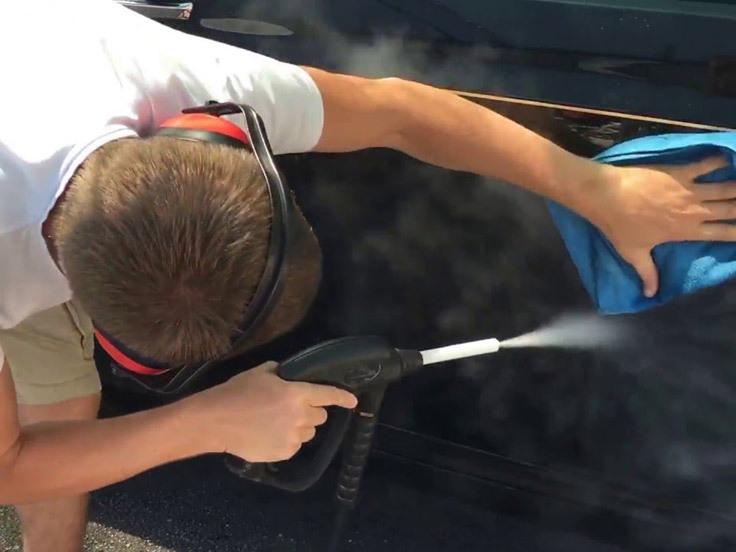 tuvapor car wash treatments wash the car with steam – this is the most thorough and careful form of modern and professional cleaning. 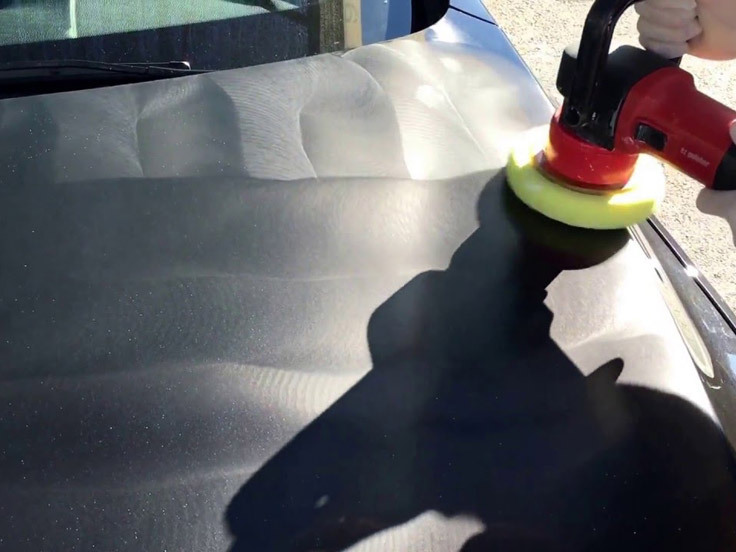 The technology lies in the deep cleaning of surfaces with steam under pressure at 8 atmospheres and at a temperature of 85-90 °C, making it easy to cope with contamination and at the same time protect the thin paint-and-lacquer coating from micro damage. Thereby, it preserves the quality of the car’s finish, its original appearance and attractiveness. 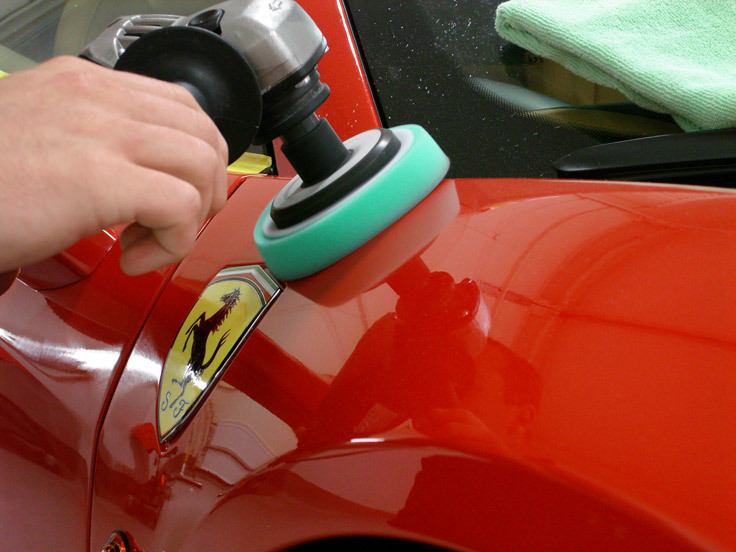 tuvapor treatments will let your vehicle regain its original colour and shine. The elevated temperature kills bacteria which cause diseases. Moreover, it eliminates the need to use chemical products. 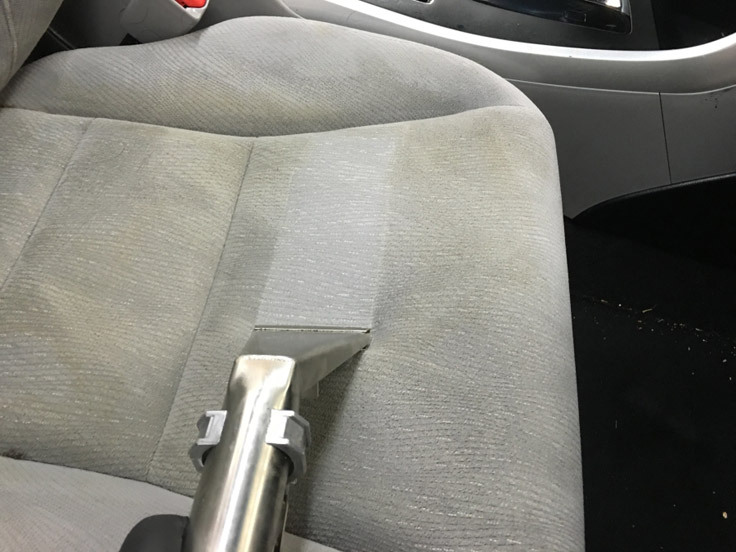 Dry steam cleaning provides for a sterilization of the surface of the passenger compartment leaving no damages and no stains. During the sterilization, harmful micro organisms are destroyed, as well as their waste products that can be inhaled by people in the cabin. 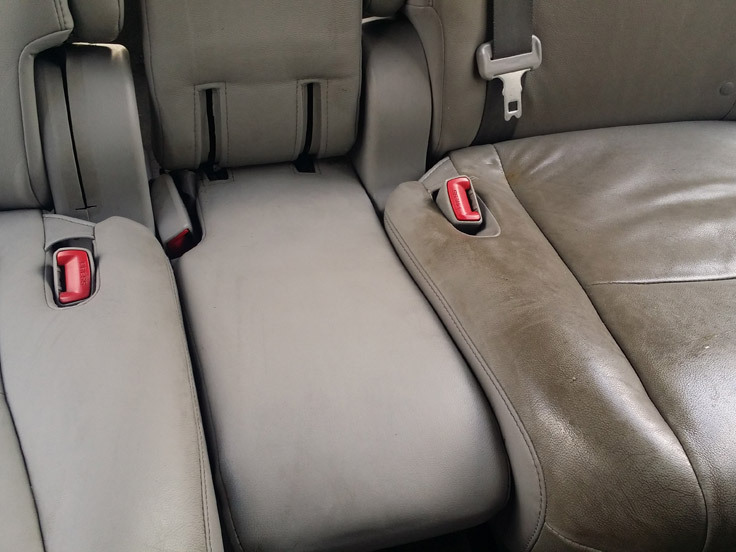 tuvapor treatments favourably differ from “traditional cleaning” methods because it does not accumulate the remnants of chemicals inside the vehicle that affect the skin and the respiratory tract of the driver and passengers. This is especially important in cases where children ride in the car. 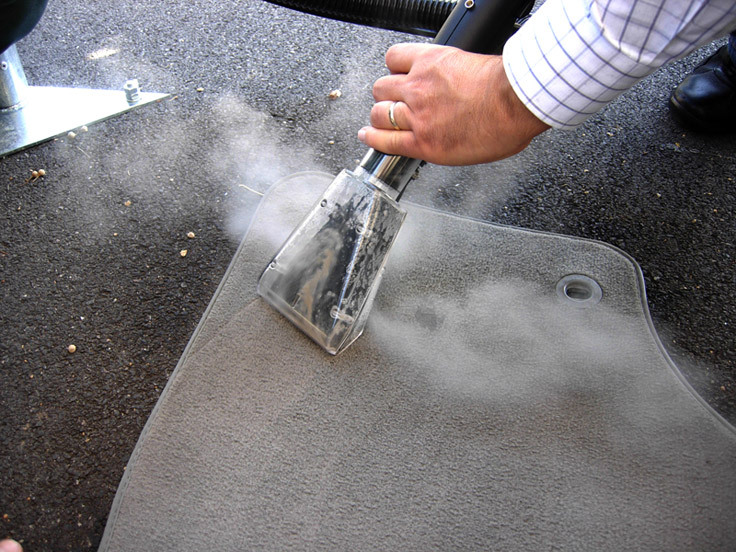 We also use steam cleaning to remove bacteria in the ventilation system of the car, where removal is normally only possible with gas. 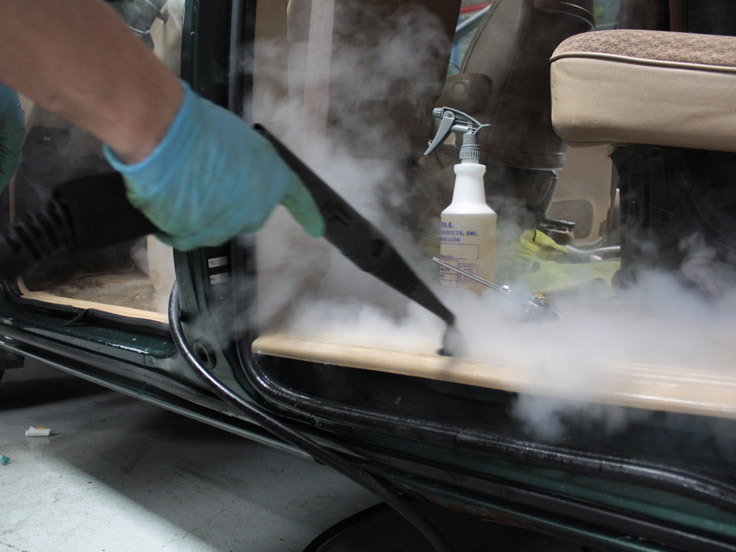 In contrast “traditional cleaning”, steam cleaning does not require drying the cabin for several hours so that the vehicle can be used again. 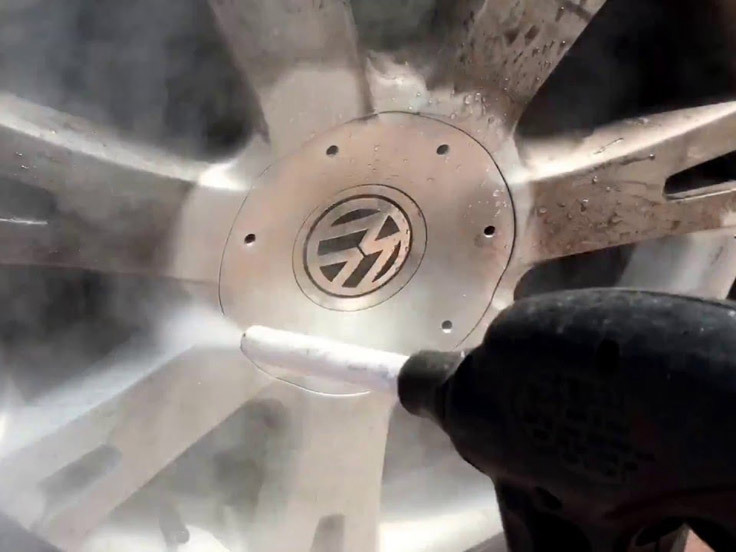 We strictly use professional steam generators for any form of steam cleaning, as a result your car will be left looking great and bacteria free! 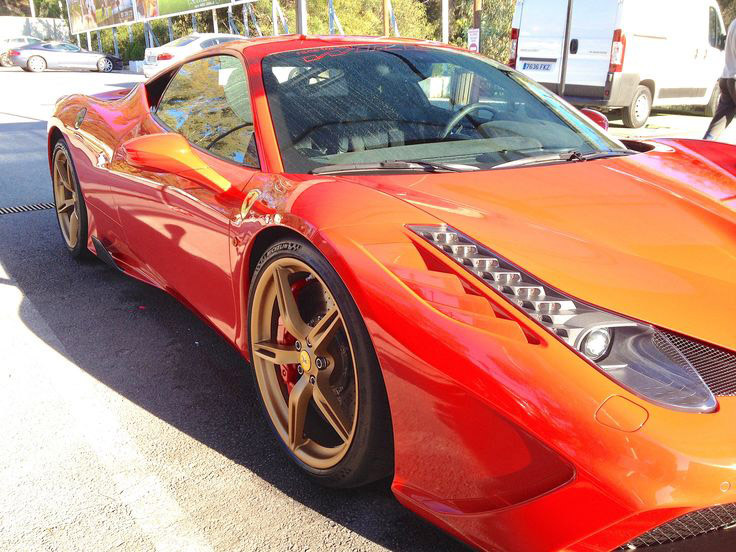 Choose tuvapor for ecologically friendly car wash/cleaning solutions that will leave your car looking better than new! *Services & Prices refer to Spain (mainland) and are without VAT.